Crisp and fruity dessert with Spring strawberries, rhubarb and ice cream. Three great recipes to tickle your rhubarb fancy. I bet you have never had one of these before. And why not? 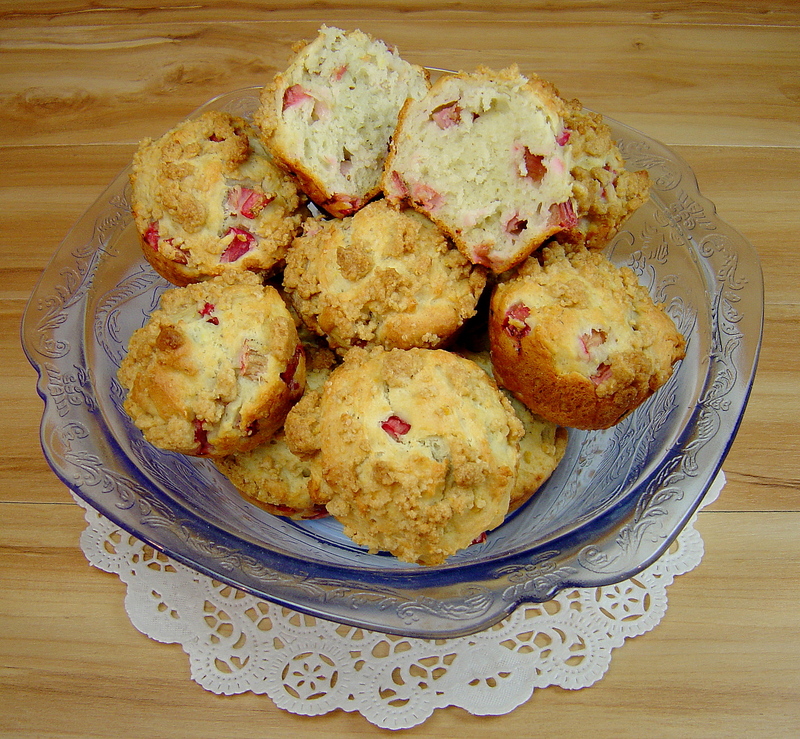 Lavender and Rhubarb make an excellent flavor combination, and rhubarb helps keep the muffins moist.